3 for 33$ personal training sale! Bored of your exercise routine? 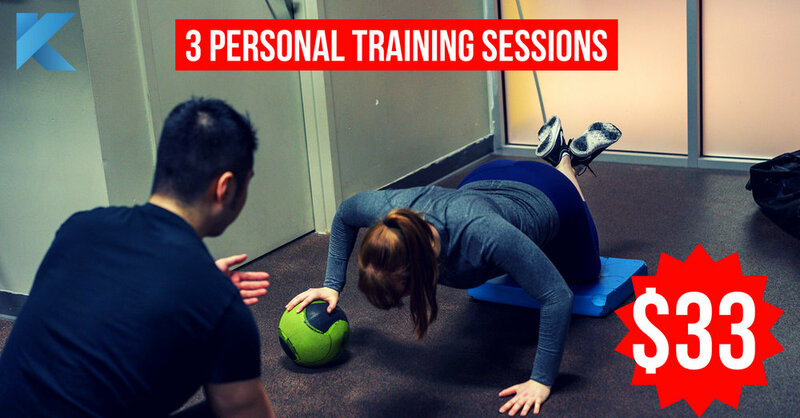 For a limited time, we're offering 3 personal training sessions to get you started for ONLY $33!! Fill in your information below to get started and see what personal training can do for you!